Bay is an Appendix Quarter horse by Knowtorious Son, out of High Rose Slippers. 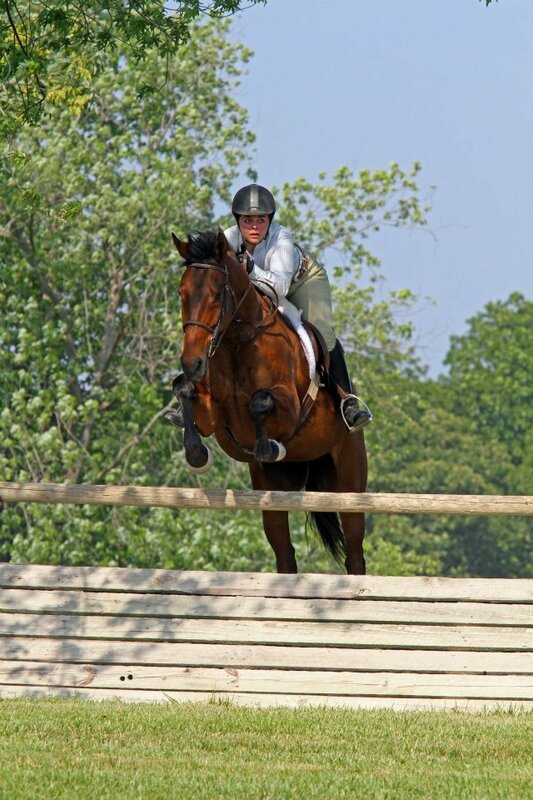 He is one of the first horses Joanna has trained all the way from 2 weeks old to jumping 4ft. He hasn't been to many rated shows, but has shown at many local shows and is always in the ribbons in both Hunters and Jumpers. He had a rough year in 2012, losing sight in one of his eyes. He recovered like the star we have always known he is and went right back to work. 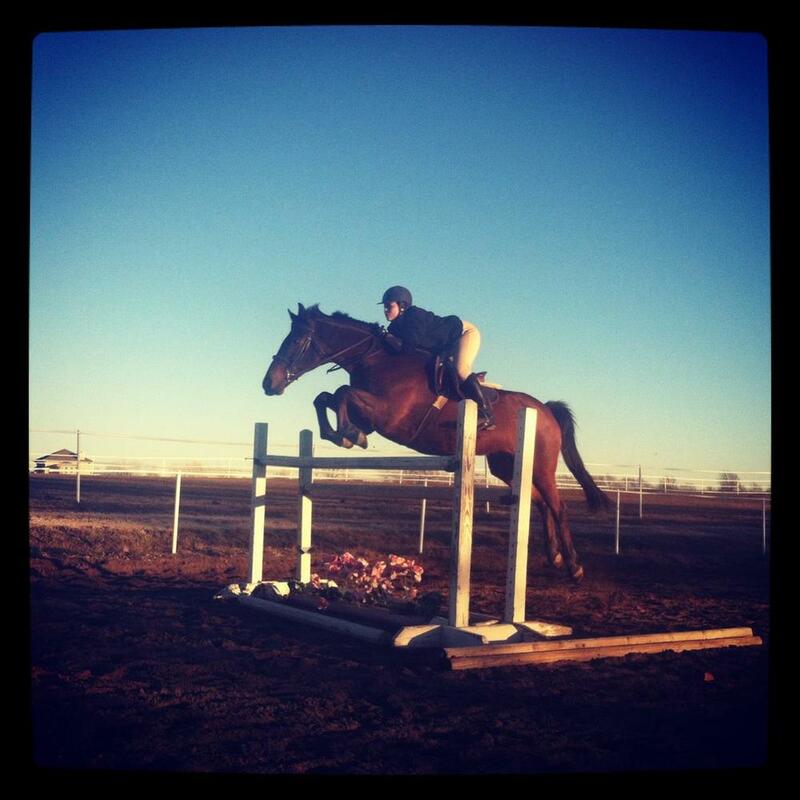 While he will continue to show some in the Jumpers, Joanna will be Eventing him also. His bravery, willingness, and heart make him an excellent partner for Cross Country, while his kind and gentle nature also make him the farm favorite for pony rides--even the dogs love Bay! 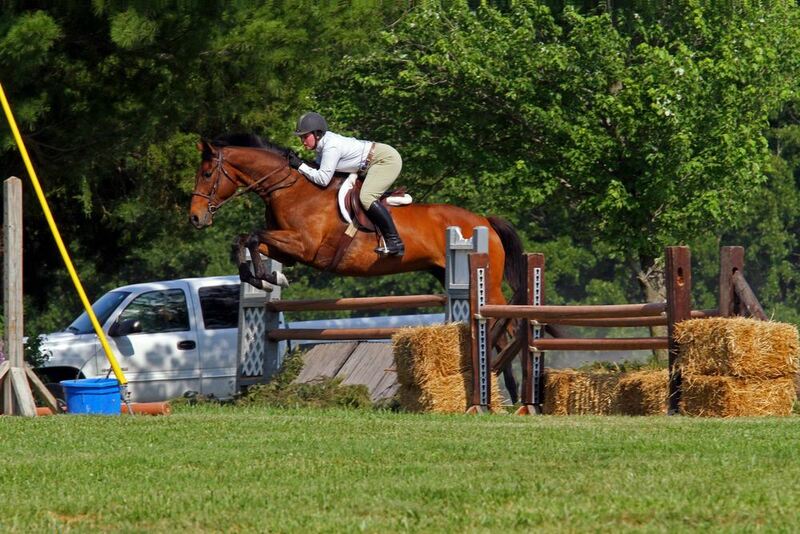 Congratulations to Nicole C. on her lease of Bay!